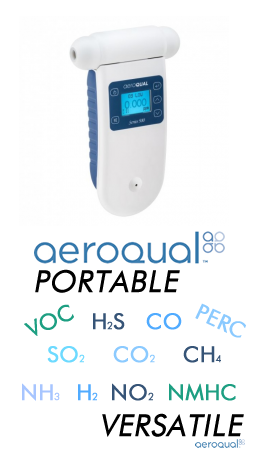 Making sense of the air we breathe. 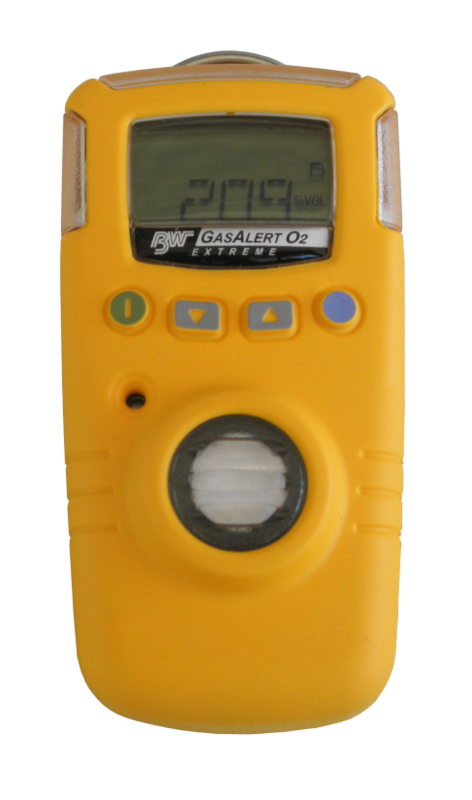 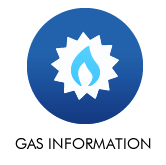 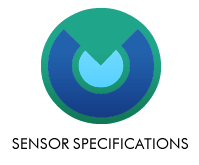 We provide Gas Sensors for every workplace, or safety need. 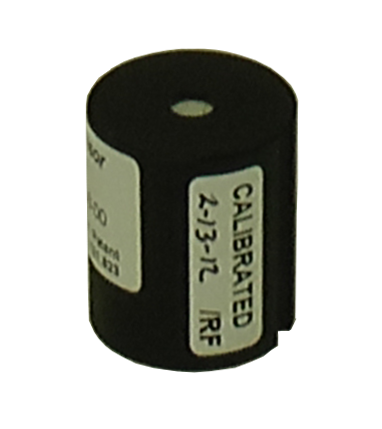 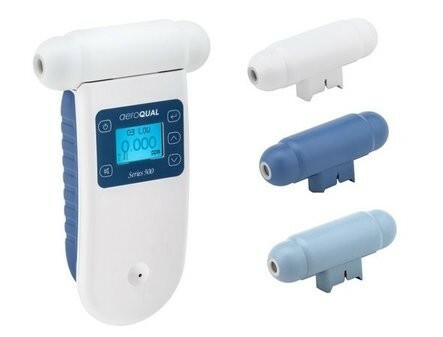 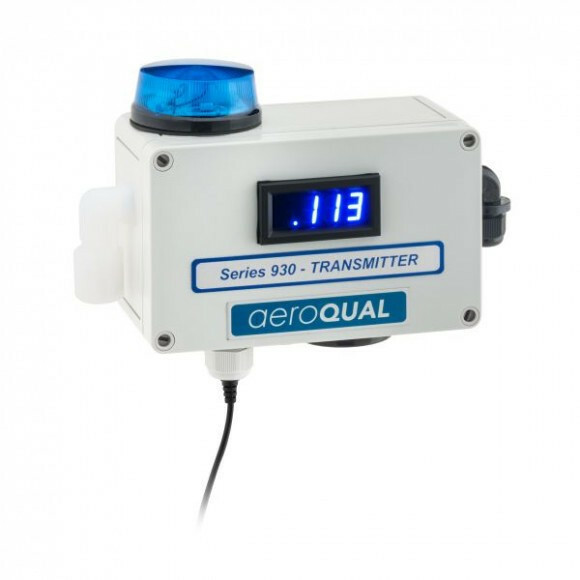 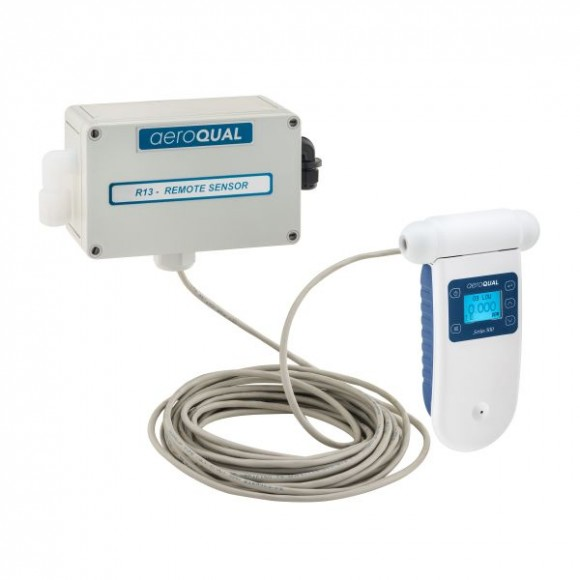 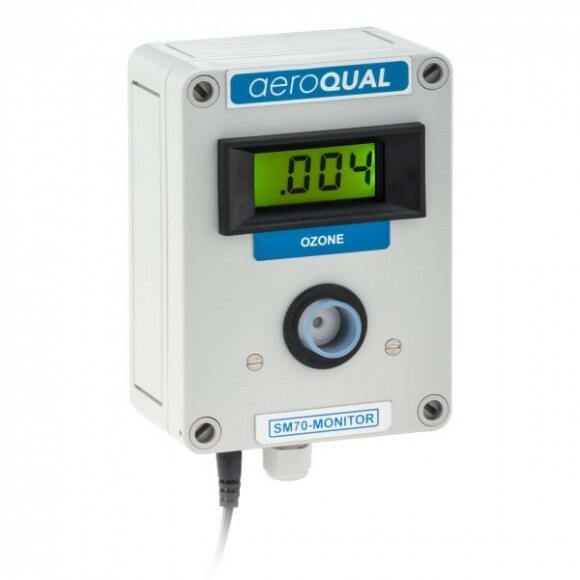 Aeroqual Series-500 offers interchangeable sensor heads and integrated data logging. 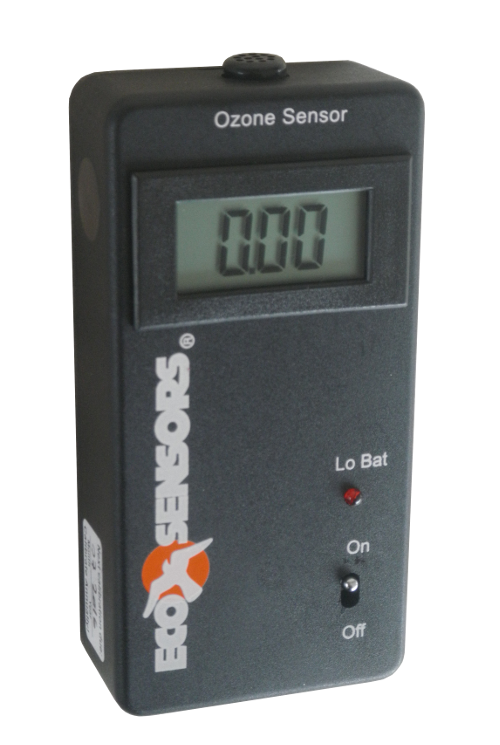 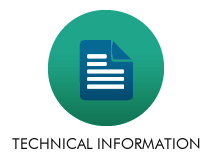 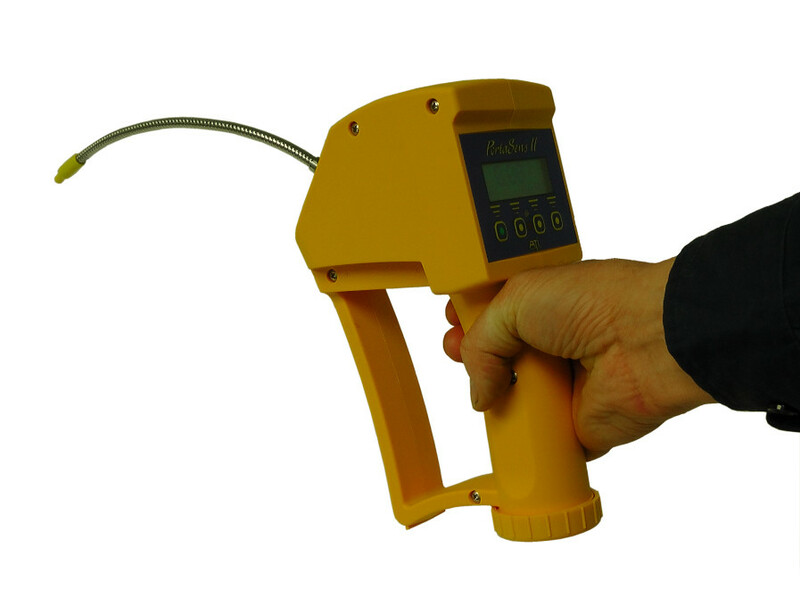 ATI C16 is the best and fastest leak detection sensor we have tested.